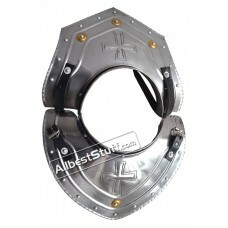 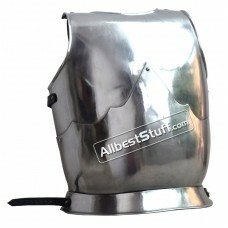 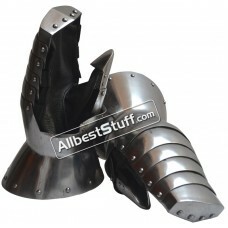 These Gorget set made for iron steel with this Gor.. 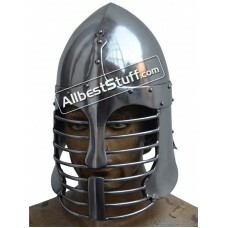 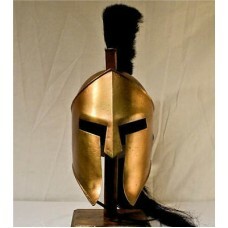 Famous Spartan Helmet in Antique finish. 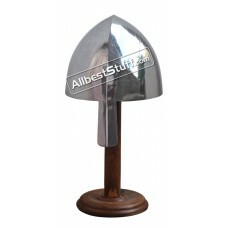 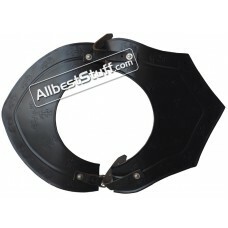 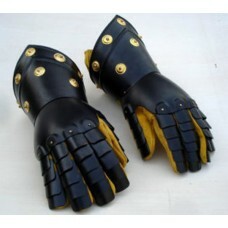 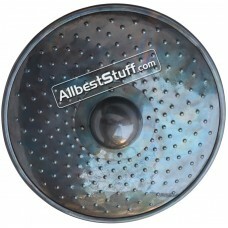 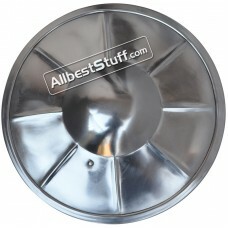 Hand made..
Made from : Heavy Duty Steel, available in 1.. 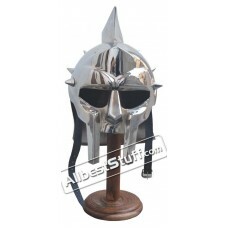 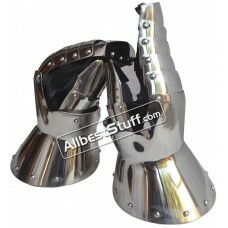 Medieval Maximus Helmet Armour Gladiator Movie Hel.. 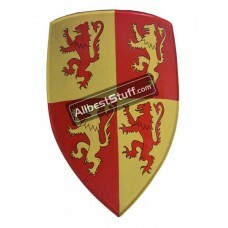 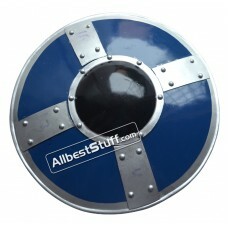 Medieval Metal Shield with Leather and Shoulder Be.. 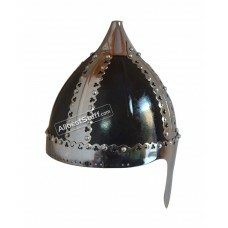 The Armor Helmet Persian is an accurate ornate bas.. 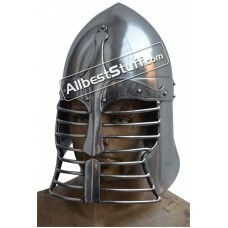 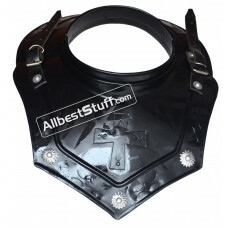 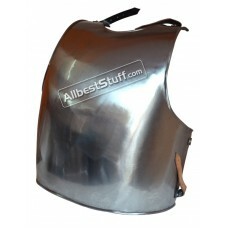 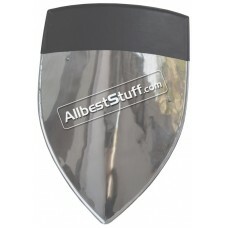 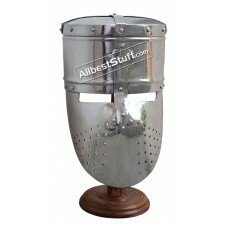 The Armor Helmet Persian War is an accurate ornate..
14 Gauge Heavy Medieval Shield Buckler.Specifics:I..
16 Gauge Heavy Medieval ShieldSpecifics:Item Type:..